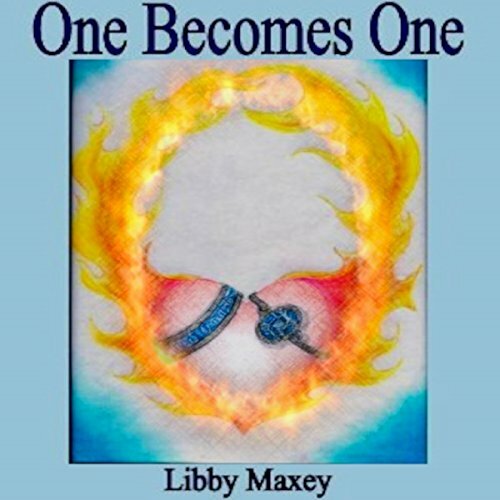 Showing results by author "Libby Maxey"
One Becomes One is the breathtaking true story of Eden, restored. Divorced, debt-ridden, a working, commuting, exhausted single mom, Libby simply knew all the good God has stored up for her would come in a rush. One click of the mouse unveiled true love, but also fearful angst from friends and family as Libby trusted in God, despite the danger of internet relationships.